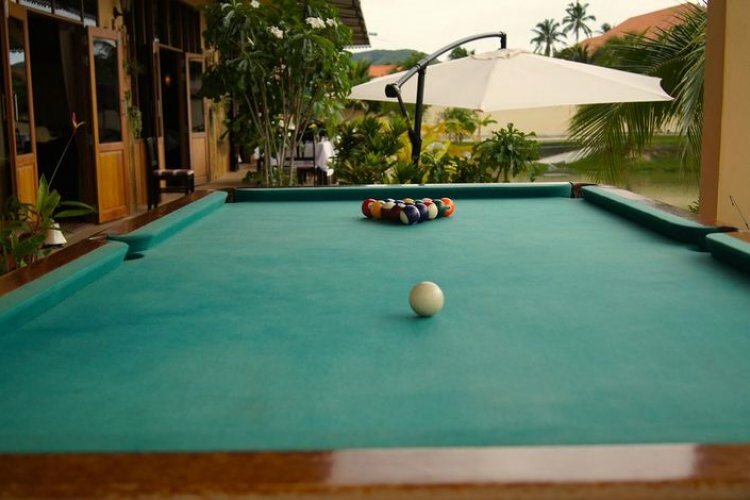 Escape from the bustling city of Hua Hin and relax in an intimate, homey, affordable property of Jaidee Hotel. The hotel is located next to a lake and close to Hutsadin Elephant Foundation and khao Hin Fai View point. 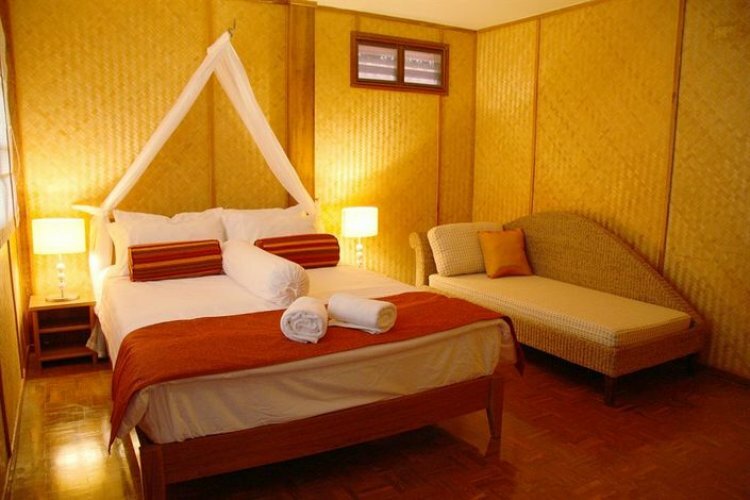 Guests have a choice of staying in a chalet or hotel rooms designed in authentic Thai Teak wood buildings. The Chalet standard, Chalet de Luxe and Hotel Room are perfect for couples to stay in with the latter offering a private balcony overlooking the stunning lake. The Chalet Lake can accommodate larger groups or families with a beautiful spacey terrace. Enjoy delicious meals in the Sweet chilli's restaurant where the chef prepares authentic Thai meals with local ingredients but also cater to the Dutch palette by offering dishes with the Dutch in mind. Relax with a nice smoothie, exotic cocktails from the bar whilst lounging on the terrace overlooking the lake. 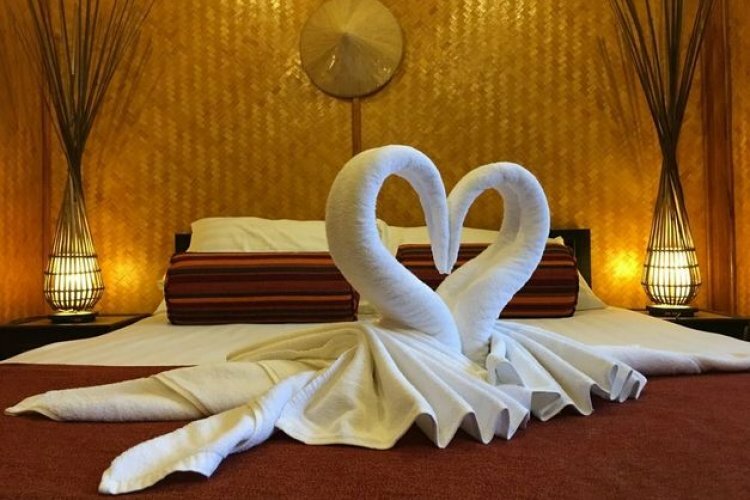 The hotel offers many activities in and around the resort, guests can relax at the pool with a Jacuzzi; indulge in a massage, a games room and also an on-site Cinema of free movie screening. Or the hotel would be happy to organise excursions that surround the resort, where guests can enjoy golf, diving, snorkelling, elephant ride, waterfalls, vineyards or temples and culture. This is a perfect place for those who want to experience true, authentic Thai hospitality outside of the city and offer unforgettable experiences in a relaxed environment.